Few days ago I shared few posts on window replacement and maintenance. If you follow this post series, now you already know the signs that shows requirement of windows replacement .Once you find out you need a window replacement for your home or even if you need to install new windows for your new construction, you need to know how to find a suitable contractor. In this post, I am going to share some quick tips on selecting the right window installation contractor for you. Not only the lowest price your contractor offer, you will also check the quality of work they offer for the said price. If you get a very cheap quote for your windows installation, check the quality of the work they offer Also check what are the items included for that quote. Some windows contractors offer low rates together with poor quality of delivery. This may include material quality and workmanship. On the other way, some windows quotations may not include all the work you want to do. Some may exclude supply of windows, so you have to pay money separately for the supply of materials. This is why you need to check your quotations properly before deciding the window installation contractor. You can expect a great quality service when you hire a local company of your area, simply because they are aware of the locations. 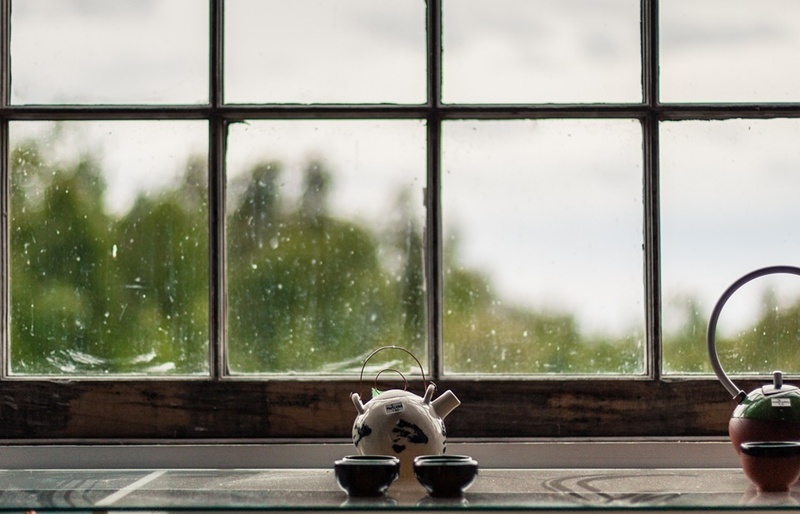 They know special rules regulations or if you need to seek approval from local authorities for such window changes.For example, here in Singapore there are guidelines and rules for installing windows for some kind of window changes from the authorities. Nowadays most of the windows contractors own web sites and even if you search, you will find reviews online. These reviews are from the actual people who used their service before. You can have some idea about the contractor and his work quality when you go through the reviews. Other than that, you can seek family and friends who did any window installation work recently. They may help you to give some feedback about the contractors. Use these details to support you when you are going to confirm a local contractor for your windows installation. Hope these tips are helpful for you to choose your Contractor for Window Installation work. Selecting the best laptop for kids can be a difficult task.If you are in a budget,that will be difficult to find a top budget laptops with all specifications you want.You may be looking for a laptop which your kids can learn and study or you may be looking for the best laptop for colorful graphics and activities for kids. Therefore, depending on the purpose which you want your kids to use the laptop, you need to select the best laptops in the market. 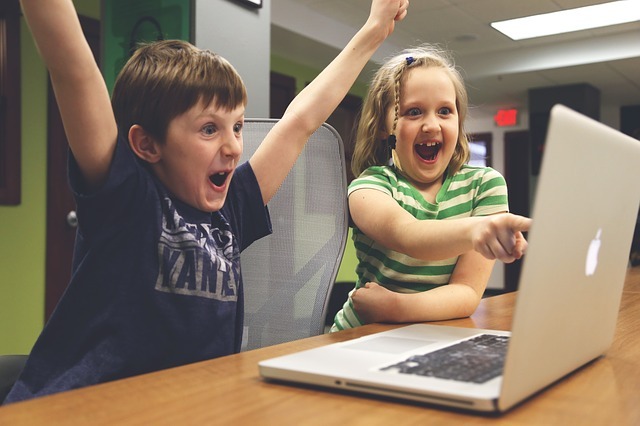 Here are some things to consider before you buy a laptop for your kid.Although you are looking for top budget laptops for kids,still you need to consider these things before making a decision on a laptop.Here budget laptops for kids doesn’t mean that you want to go for a cheap quality laptop only because that laptop is the cheapest in the market.Therefore,consider these facts when you shop for a budget laptop for your kids. If your child is too young, consider the size of the laptop, weight and screen size. 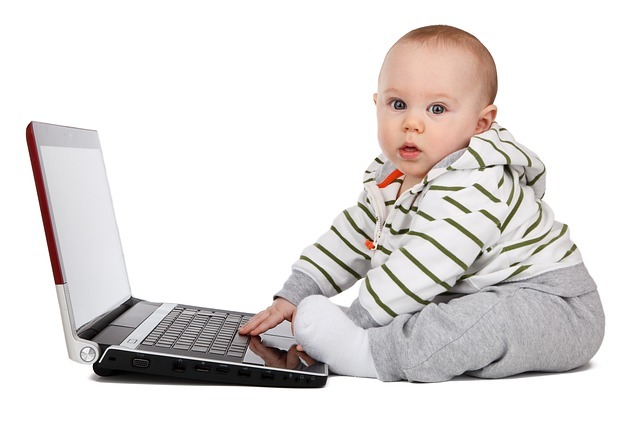 A young child will prefer to have a light weight laptop. They can work well with a small screen, but if your kid is a grown child, then consider the screen size. Also remember, a young child will play with the laptop, so consider the durability too. Before purchasing a laptop for your kid, consider the purpose. You can simply ask your kid if he requested a laptop. If it is simply for studying purpose, then check if there are any recommendations from the school. If they want to play games, then check for the appropriate software,compatibility and buy a laptop accordingly. Once you decide the purpose of the laptop you want, then it is time to shop for a laptop. Size: Check for the laptop size before you buy. Usually laptop size measured diagonally and across the screen. This screen size refers as the laptop size. Memory: There are laptops with different memory (storage) capacity. However, a laptop with 320-500GB range is enough for a kid. Later if you need more storage capacity, you can simply buy a portable hard drive. Durability: This is another important factor to consider. I don’t want to mention here. You know that kids can play with the laptop. They can be hard on it. So, consider a durable laptop when you shop around. You can find kids laptops for different price ranges. There are cheap laptops and there are also expensive laptops. Consider your budget with other requirements such as laptop durability and technical data. Considering all these factors with the budget you have, it is easier to select the best laptop for your kids.Before buying your laptop,check for guides on how to find budget laptops for kids.Also there are various laptop reviews you can find easily.Considering all these data,finally it is easier to decide on the best budget laptop for kids. For in-depth guides on the best laptops on the market, you can use https://laptopninja.io/cheap-laptops/ . We found these guides a great resource when browsing the best and top budget laptops for kids.